To all of our Distributors, Contractors, Engineers, and End users we want to assure you that it will be business as usual for the coming year. 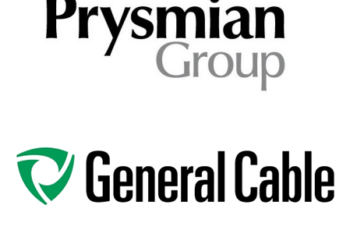 We will continue to Represent the Prysmian Group with our best efforts and with the same zeal, professionalism, and service levels that all members of the trade have come to expect. As we all know the only thing in this world that is constant is change. Our agency is stronger than ever and we look forward to working with all of you in 2018 and beyond. Let’s all work together to make this the greatest year ever.